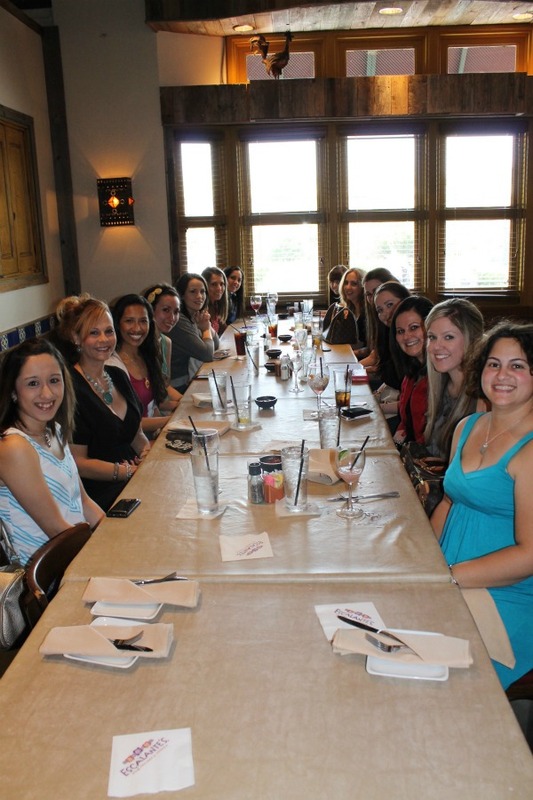 I finally have some pictures to share with you from the H-town Blogger meet-up on March 25! It was fun to meet some bloggers I've followed and to meet new blog friends! Most of us seemed to be fairly new, so it was a great opportunity to share advice. Very helpful! I was told that the meet-ups are typically more conducive to mingling which will be helpful the next time around. I feel like I barely talked to the girls at the other end of the table. But next time! If you know of a blogger meet-up in your area, I highly recommend attending. Get out from behind those computers and get to know other bloggers in real life! Who knows? It may lead to joint blog ventures or really great friendships. You'll never know if you don't attend! ** All photos except the last one are courtesy of Michelle. Fran and I were so excited to me IRL! We immediately got to chatting. Lauren is hiding behind Meg. Kristen was to Miranda's right but didn't make it in the shot! I "met" her through the vlog link-up I did in February. 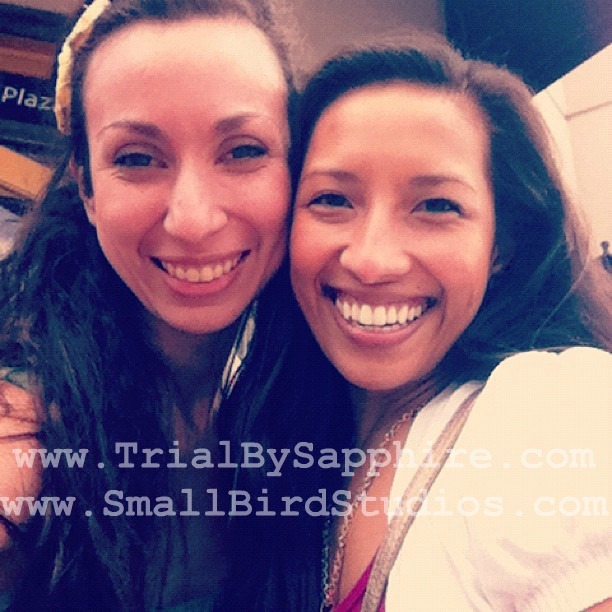 Can't wait to meet more ladies at the next meet-up! And just because I want to share it again, Fran and I had to take a picture together before we left. Are YOU a Houston blogger? Click HERE to register & get information for the next meet-up! this is beyond adorbs!!! how exciting it must have been to be there in person!! the sweet thing is that it looks like a table of familiar faces!!!!! that looks so much fun! I wished I still lived in Houston. Gotta look for one here in Austin! How fun! Looks like you ladies had a great time! You blog is great! I just find you from "Lovely Little Things". It would be so much fun to meet up with fellow bloggers, I will have to watch out for an opportunity. You guys had a good little turn out! I'm from Houston too and just randomly came across your blog! Of course I had to follow!! I love this meet up!!! I just recently started my blog and would love to attend the next meet up and meet some new friends! :) Follow me too, if you'd like! I didnt even want to look at the post because i am SUPER UBER CRAZY JEALOUS. I will meet you in APRIL. I'm so super jealOus. There are no blog meetups in Birmingham Alabama ever!!!!! I do love to travel though so maybe I'll be there next time! :). Great pics! I want to be a Houston blogger just so I can go hang with all you cute ladies! Seriously this made me smile :) I need to go to one of these!! Maybe I'll come crash it next time and not tell anyone I'm an SLC blogger... shhhh! High Five (+ 4) For Friday! We Have Our Own Language. What A Difference A Weekend Makes!